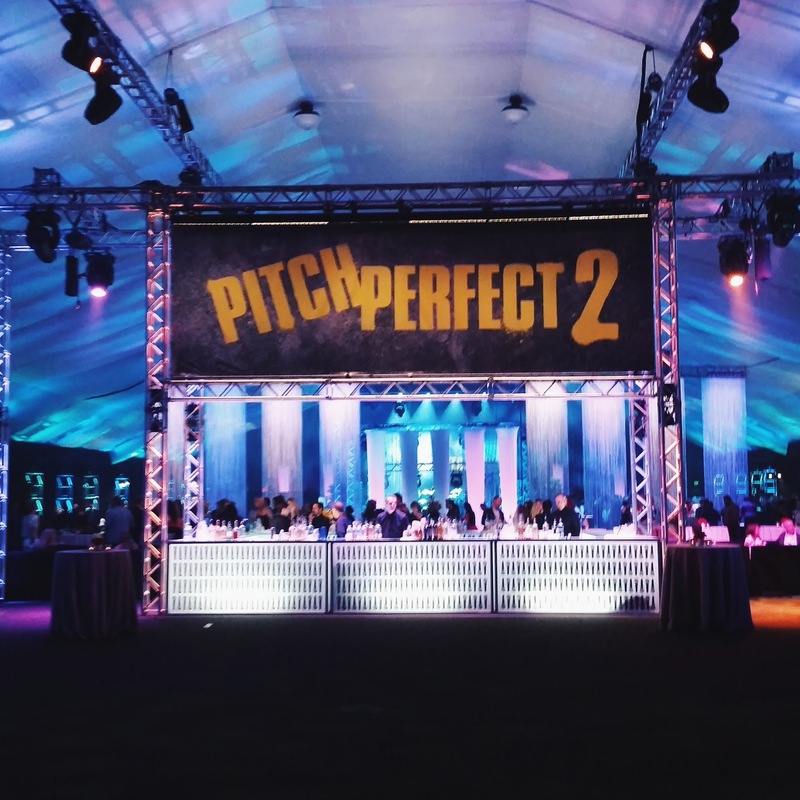 Attending the Pitch Perfect 2 premiere and afterparty as a guest of Schick and Skintimate was a Friday night high note! 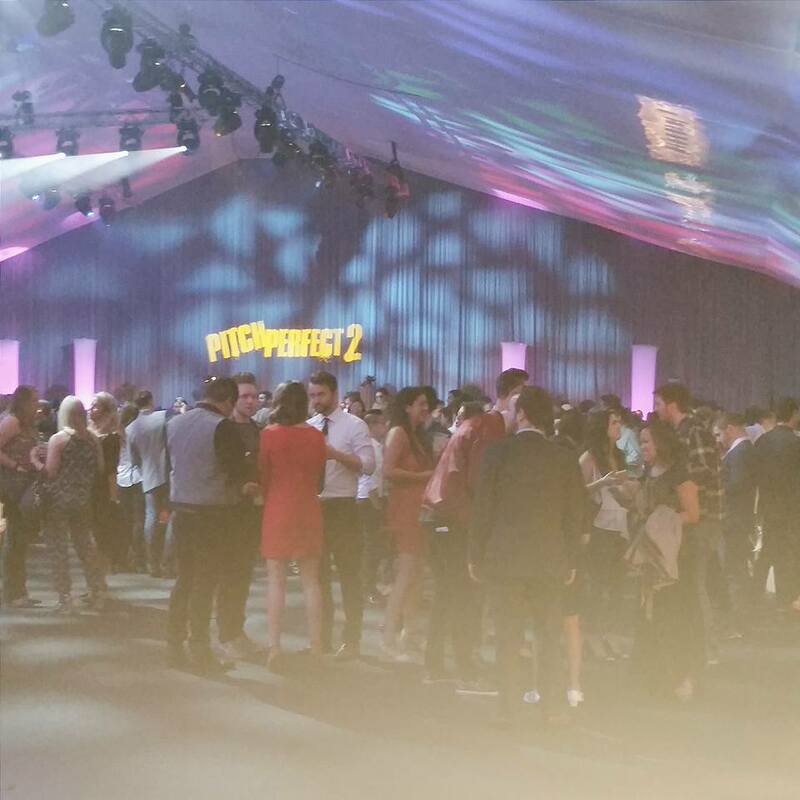 The Nokia Theatre was invaded by Pitches last Friday as the cast, crew, and fans of Pitch Perfect 2 flocked to downtown LA for a star studded premiere and afterparty. I'm a huge fan of the first movie and am not afraid to admit I lip synced to the soundtrack while getting ready for the premiere with Schick's Pitch Perfect 2 Hydro silk razor. With a Clippers game taking place down the street, my driver had to drop me off a few blocks away as Figueora was blocked off. It was quite the experience walking down the street in my Rachel Allan floor length mint gown alongside Clipper fans in tees and sweatshirts. I joked with a few people that I was overdressed for the game. The Nokia Theatre was lit up from all directions with cameras, photographers, and fans covering every inch. 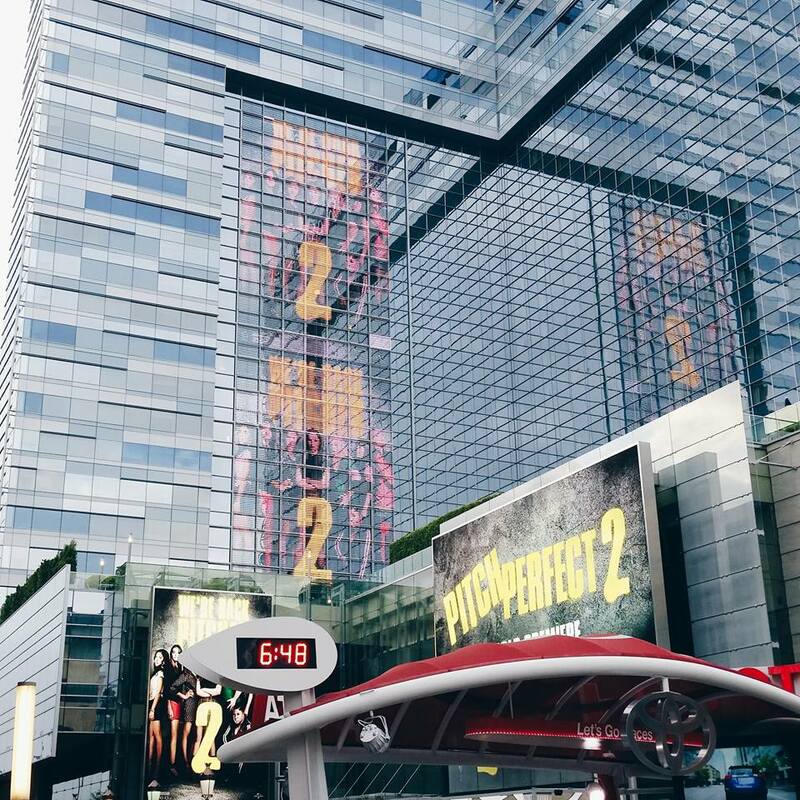 The premiere took over L.A. Live! Before heading inside the theatre, I caught a glimpse of Anna Kendrick and the Barden Bella crew strutting their way down the red carpet. I didn't think it would be possible but the sequel is even better than the first. I don't want to give away too much so make sure to watch the movie when it comes out tomorrow on May 15! 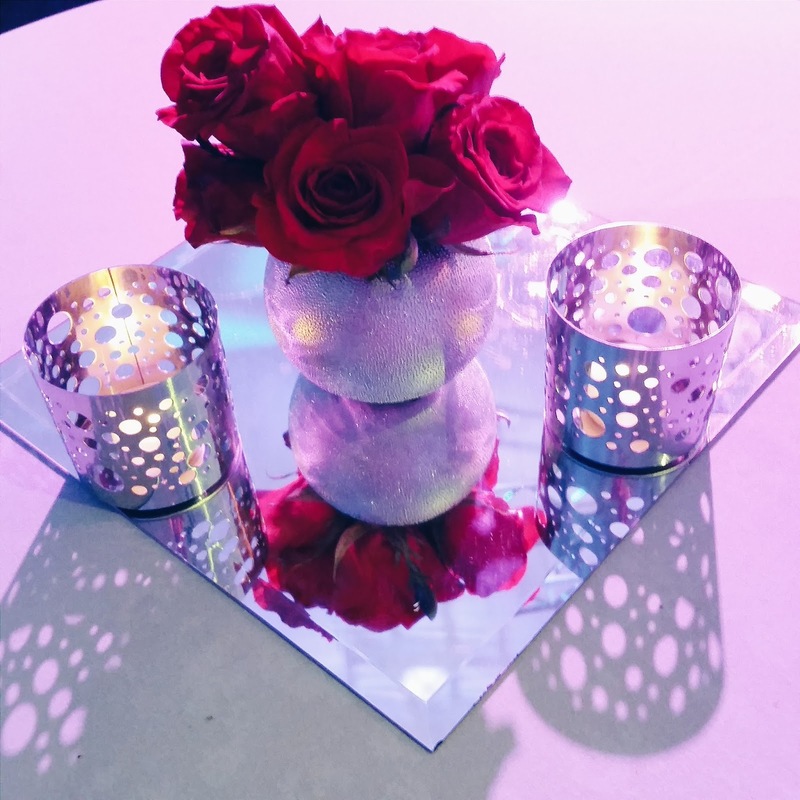 After the screening, we headed up to the L.A. Live Event Deck for a fabulous afterparty. 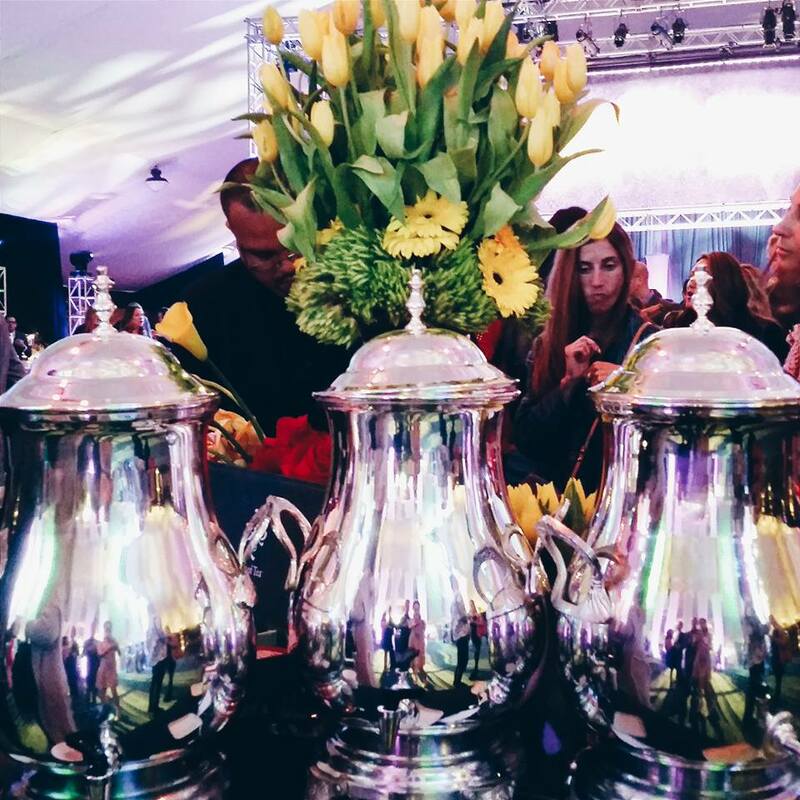 From the fried chicken sandwiches, cronuts galore, and aerial acrobatics, the party was absolutely perfect. The highlight was hearing and seeing the Green Bay Packers belt it out on stage for an impromptu karaoke sesh. Thanks Schick and Skintimate for a perfect night and check out their already viral "Ready, Shave, Shine" Pitch Perfect 2 spoof!